Ricoh Ireland has today announced it plans to double its commercial sales team to meet rising demand for its services, products, and solutions among its growing customer base across Ireland. The company is looking to recruit additional sales professionals in account management and business development roles. This follows Ricoh’s announcement last year of 110 new jobs as part of a €6.5 million investment in its new Irish headquarters based in Swords, Dublin. The success of Ricoh’s new service lines offered in Ireland has been a key driver behind this growth plan. The firm has added a wide range of new communications, workplace, and IT services to its solutions portfolio in recent times, including innovative unified communications, video conferencing and meeting room technologies. This is in addition to its production print, managed print and managed document services solution range. The introduction of these additional service lines, aimed at enabling digital and business transformation, has led to increased demand for Ricoh products and services, particularly in the SME market. 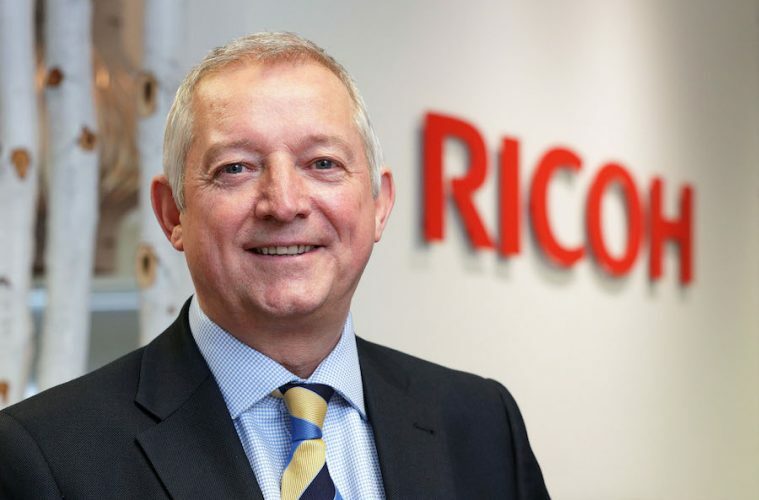 Gary Hopwood, managing director, Ricoh Ireland, commented: “Ricoh has a well-established corporate base in Ireland and continues to build strong and productive relationships with the next generation of enterprises. The way we work is consistently changing and at Ricoh, we are committed to providing businesses of all sizes with the tools and services needed to stay ahead when it comes to empowering their workforce. Current job opportunities at Ricoh Ireland are listed here.